Switching from your old phone to a new one but don’t want to leave your precious data behind? 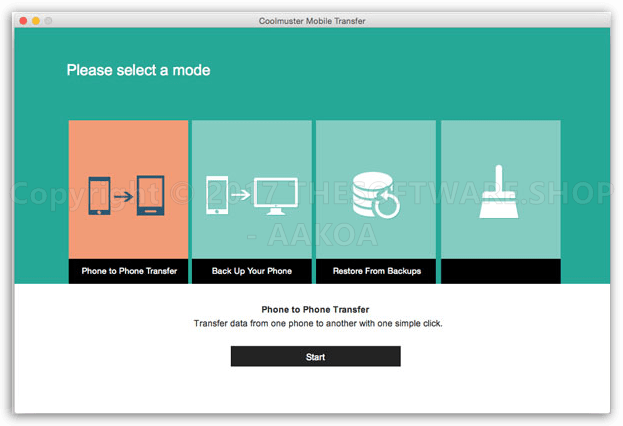 Now, with the help of the Coolmuster Mobile Transfer, you can selectively transfer almost all important contents, including contacts, videos, music, contacts, apps and many more between two phones safe and sound. Coolmuster Mobile Transfer is specially designed to enable users to freely share everything from one phone to another in a safe and easy way. 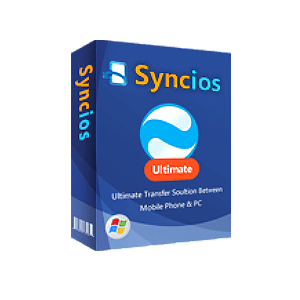 With this mobile data mover, you can selectively transfer almost all important files, such as contacts, text messages, call logs, photos, videos, music, documents, apps and more from phone to phone between two phones of the same or different operating systems, such as Android and iOS. 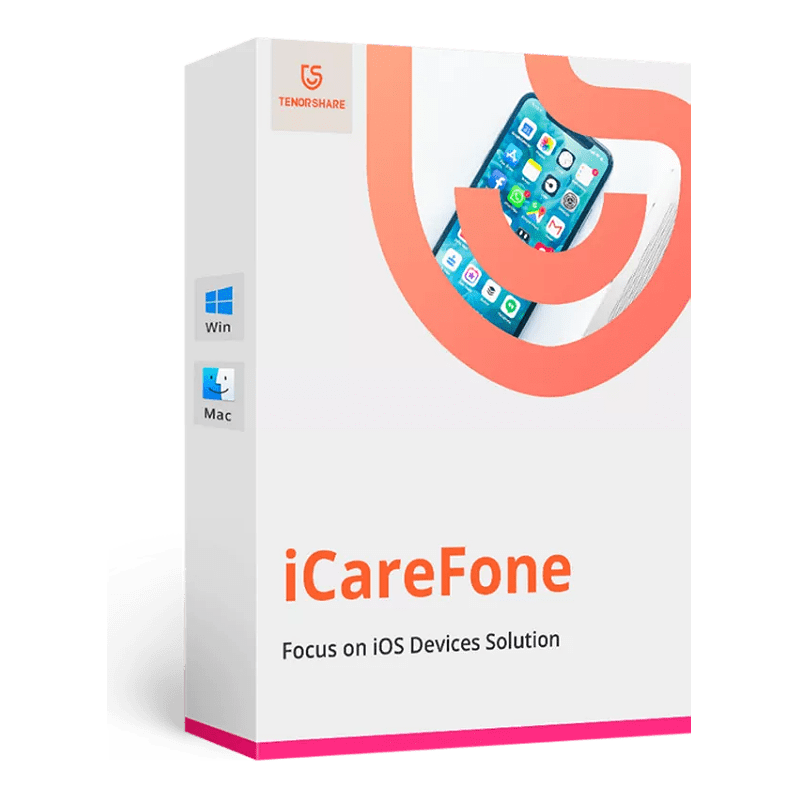 Devices & Carriers – Compatible with phones and tablets running iOS and Android OS, such as iPhone, iPad, iPod, Samsung, HTC, LG, Sony, Google, Motorola and more. It’s fully compatible with AT&T, Verizon, Sprint and T-Mobile, etc. carriers. 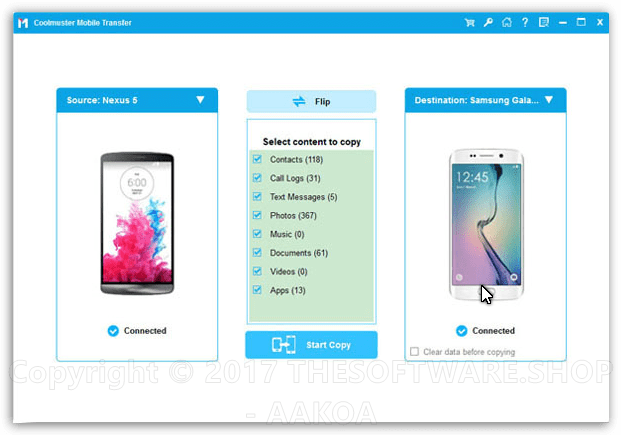 Support Data types – Almost all file types can be supported by this phone to phone data transfer, such as Contacts, Text Messages, Call Logs, Calendars, Safari Bookmarks, Photos, Music, Videos, Documents, Apps, eBooks, etc..
Sync data between two phones, even if they are running different OSes, such as the most popular iOS and Android. Move some large files from your phone to other places in order to free up your phone storage. 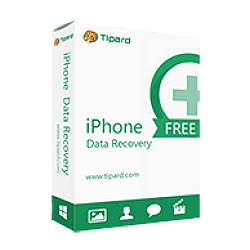 Restore backup file from iTunes and Mobile Transfer. 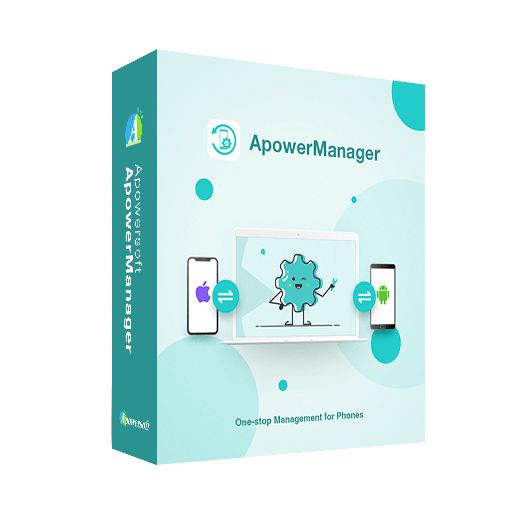 Read-only application Performs data transfer only, will never overwrite, damage, modify your phone data without permission. Precise and Concise Interface Intuitive and user-friendly interface design makes the whole transferring process just like a piece of cake. All Windows Platforms SupportedWork well on all Windows system, including Windows 10/8/7/XP/Vista/ 2003/2000/NT. Android: Included most of Samsung, Google, Sony, Motorola, LG, HTC, Huawei, Xiaomi, etc. Android phones. For more detailed phone models, you can refer to the tech spec page of Android Assistant. Not sure if Coolmuster Mobile Transfer does what you need? Try it out now. 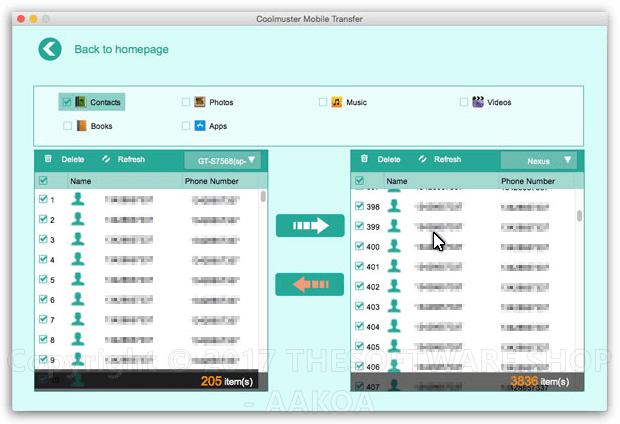 Please feel free to download Coolmuster Mobile Transfer for Windows or Mac OS X here. 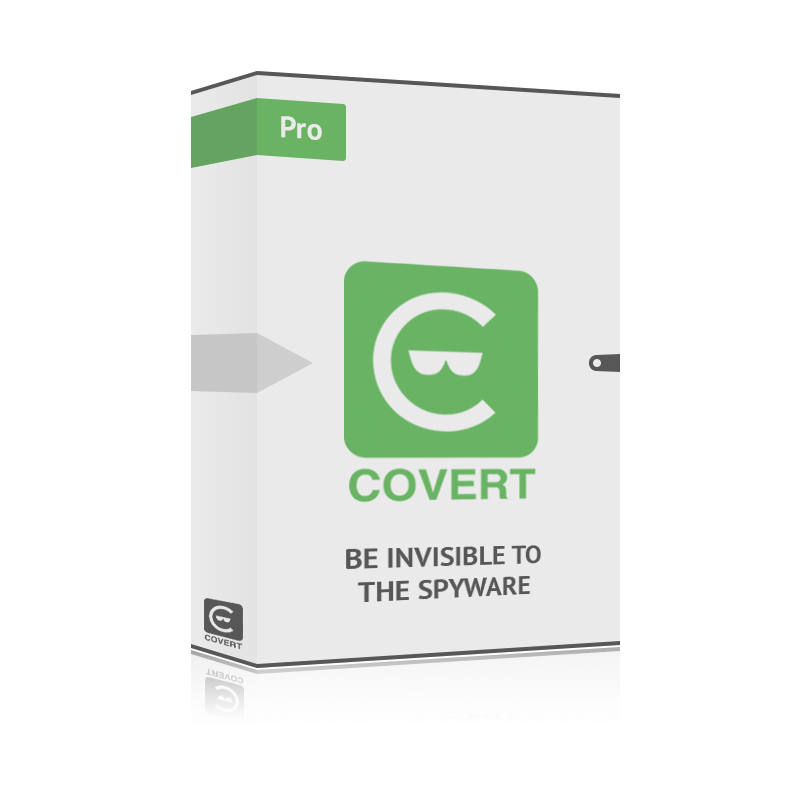 This phone data transfer by Coolmuster Studio has been tested professionally and we are assured that no viruses, Trojans, adware or malware contained. 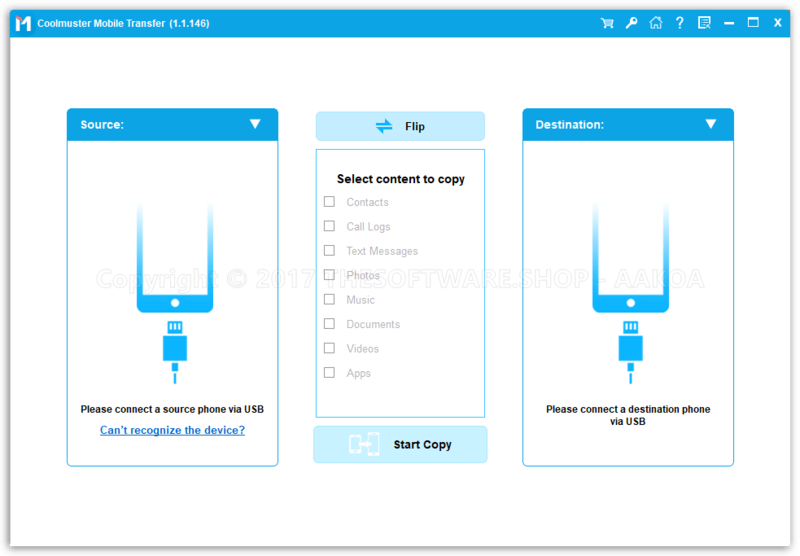 Coolmuster Mobile Transfer full version retails for $35.95 for one year, But, on our website, THE Software Shop, you can save on your purchase of its license key with a discount coupon code up to 80% Off. This offer is available for a limited time! 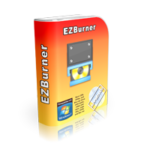 Use this product for a lifetime and licensed on 1 PC. 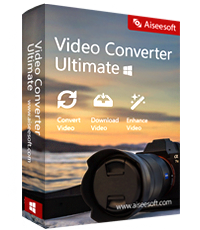 Use this product for lifetime and licensed on 1 Mac. 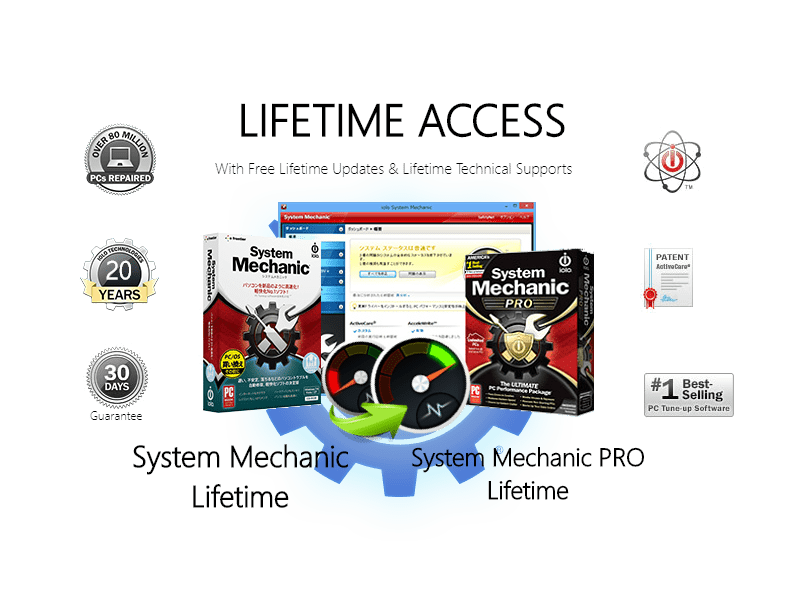 53% Off Coupon a Lifetime Access to System Mechanic Professional & a Lifetime Access to System Mechanic with our Special Price – You Will Never Have to Pay for Updates Ever Again! Coolmuster Mobile Transfer Giveaway is available now for a limited time! Please note: They won't send the license code to your email so, save it safely! Click on the OK button and done. ENJOY THE FULL FEATURES for 1 year! 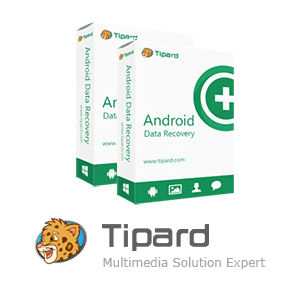 – The order(s) for the software are processed by the Digital River company. This company accepts paying on-line, via PayPal, by fax, bank-wire transfer, check, cash, or purchase order. – You will receive a notification e-mail from Digital River when your order is processed which will also include your license information. You guys are live saviour for me because I bought a new Android phone and there was no option to transfer messages and contacts from Nokia X to the Android phone. This is a Do IT ALL program, a must have! I don’t comment a lot, but I have to say that it is very useful. Thumb up! 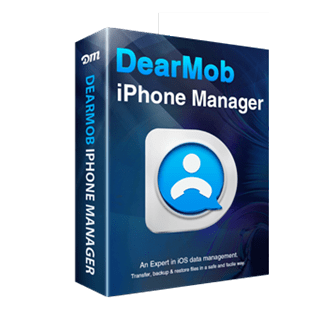 I tried this software to transfer all my contacts from my old Samsung phone to my new iPhone 6. I can do that in an easy way and without any hassle. Worth every penny! 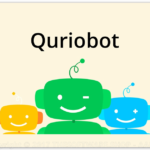 This program has done everything I needed it to do and more. When my computer crashed less than a month after I bought the program, Coolmuster’s Support page guided me through re-registering the product. Couldn’t be happier. Thanks for reading Coolmuster Mobile Transfer Review & Enjoy the discount coupon. Please Report if Coolmuster Mobile Transfer Discount Coupon/Deal/Giveaway has a problem such as expired, broken link, sold out, etc while the deal still exists.